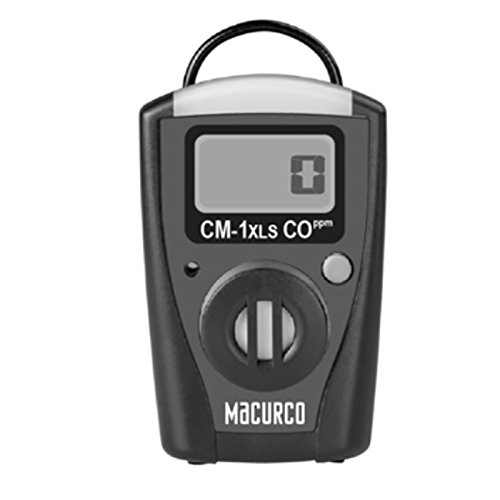 The Macurco CM-1XLS is a portable gas detector for Carbon Monoxide (CO). It features easy operation, compact size and audio, video, vibrating alarms. The built in LCD display shows CO ppm readings. The CM-1XLS offers four different user selectable alarm settings.